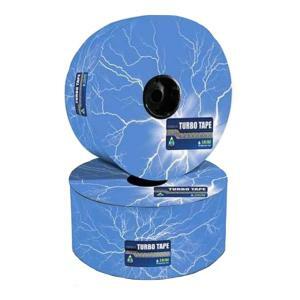 Turbo Tape Echelon is an excellent low flow drip tape with two sets of filtering inlets, one on each side of the flow path. 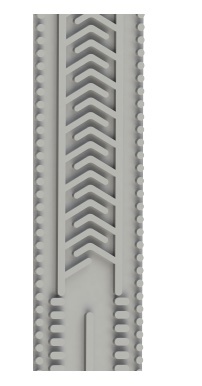 This design provides exceptional clogging resistance for low flow, close spacing applications. Applications include pulse irrigation for greenhouse, orchards and large field vegetable crops with long rows. Suitable for above grade or sub-surface irrigation. All in all a very versatile product.